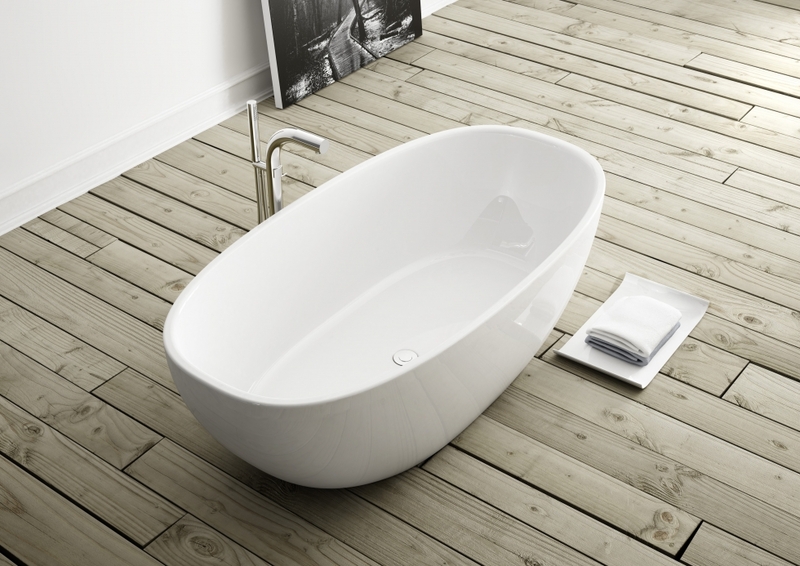 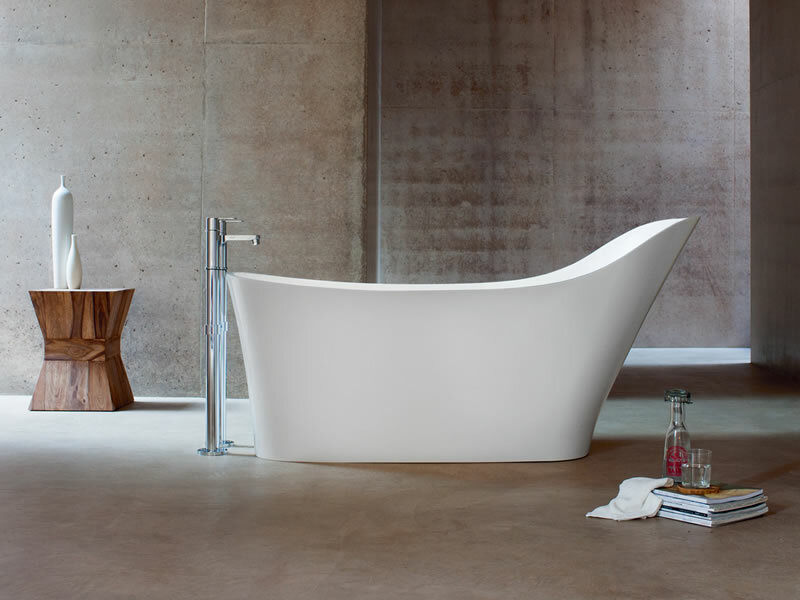 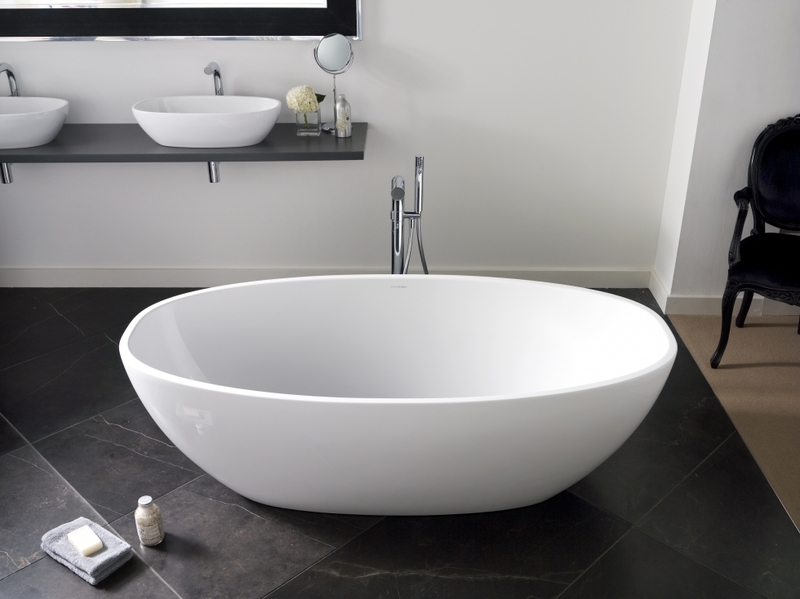 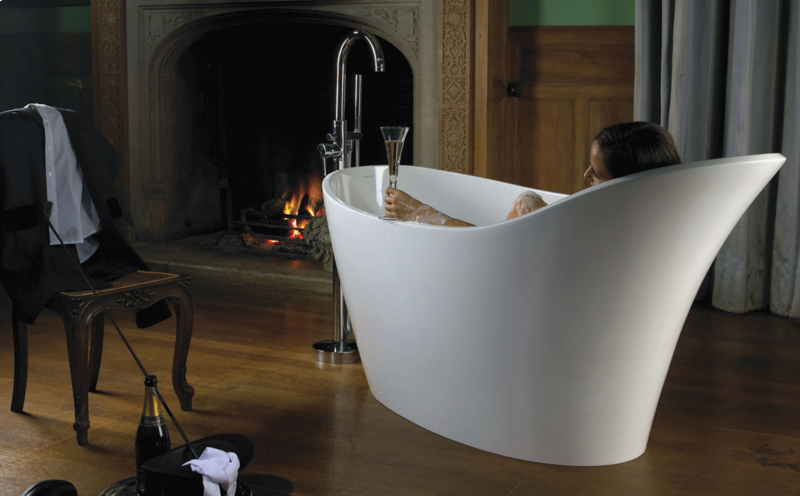 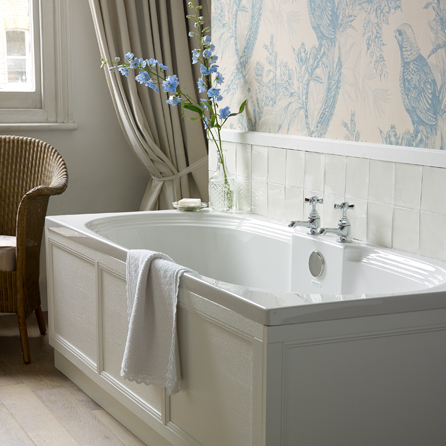 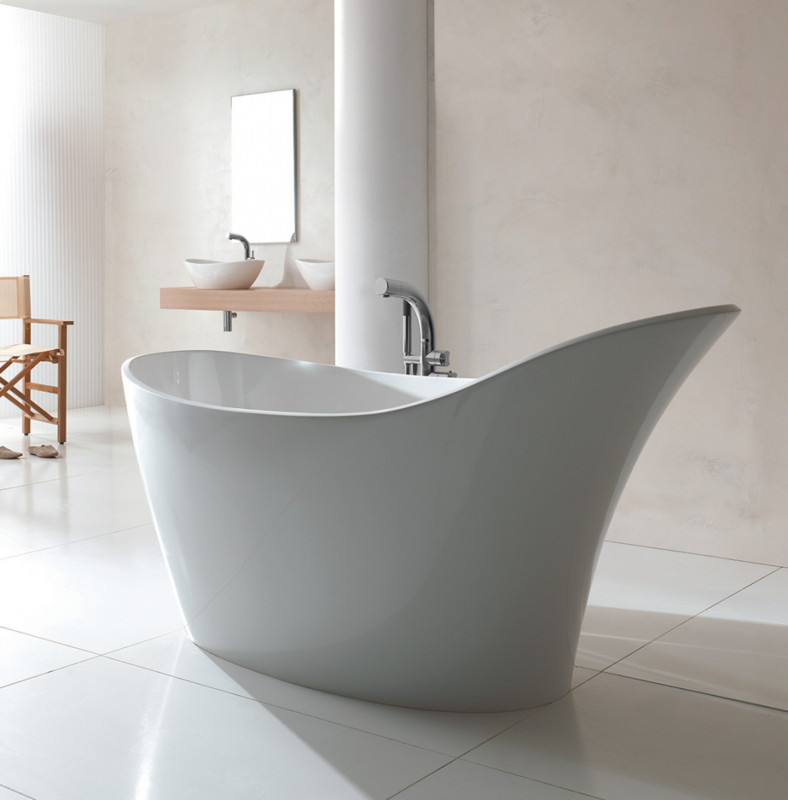 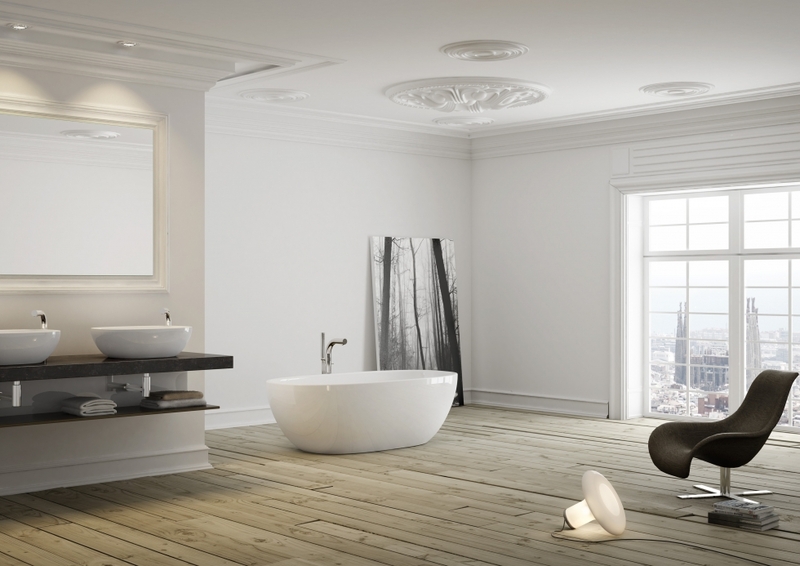 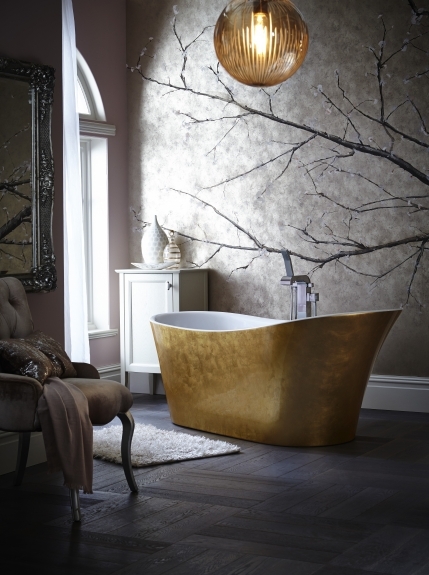 If bathing is your pleasure, float away in our sumptuous selection. 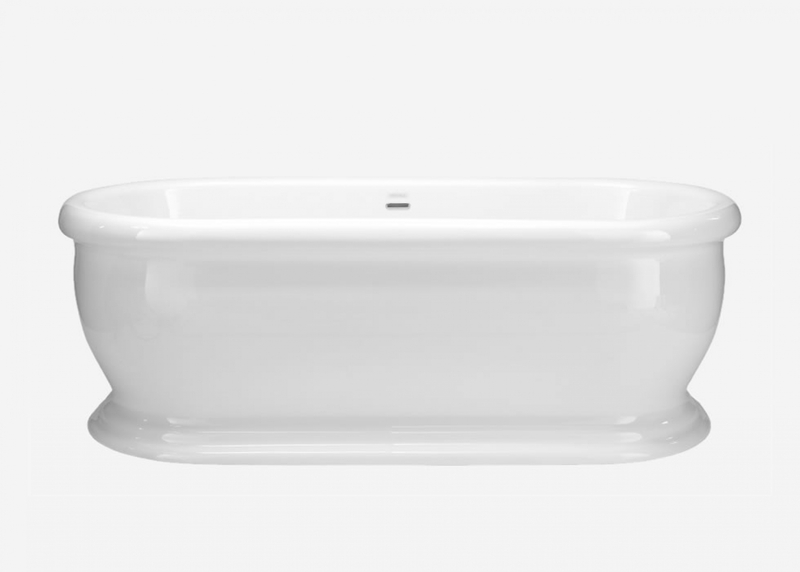 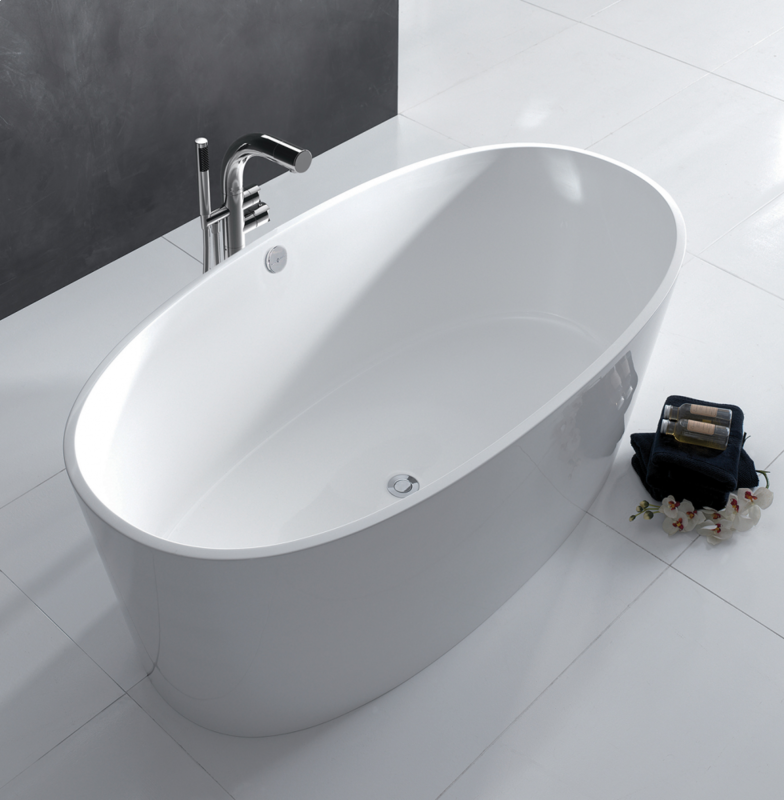 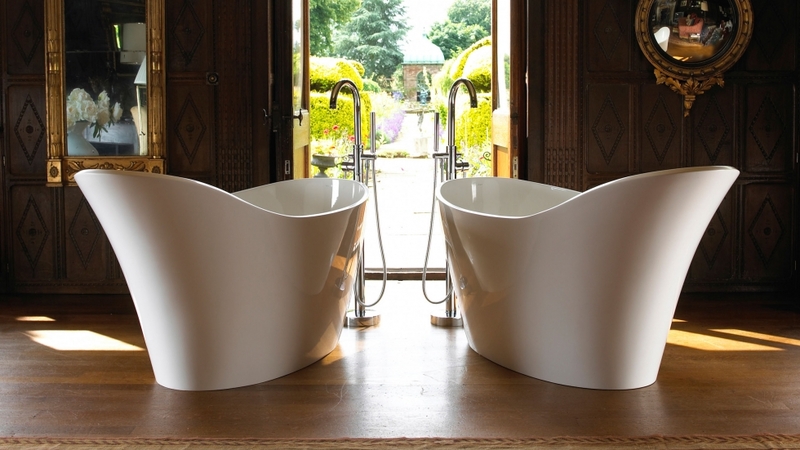 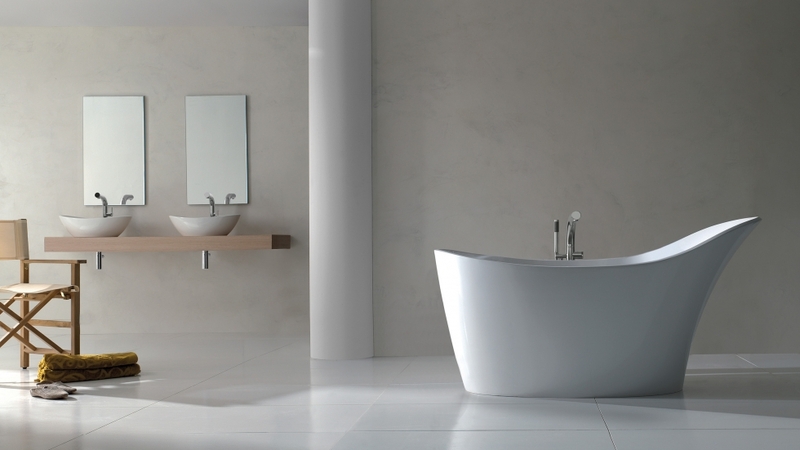 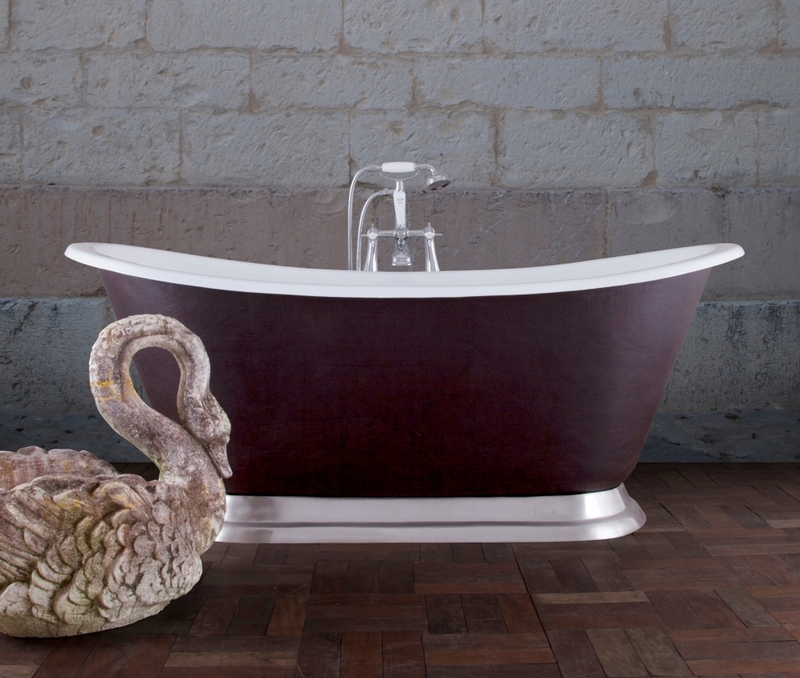 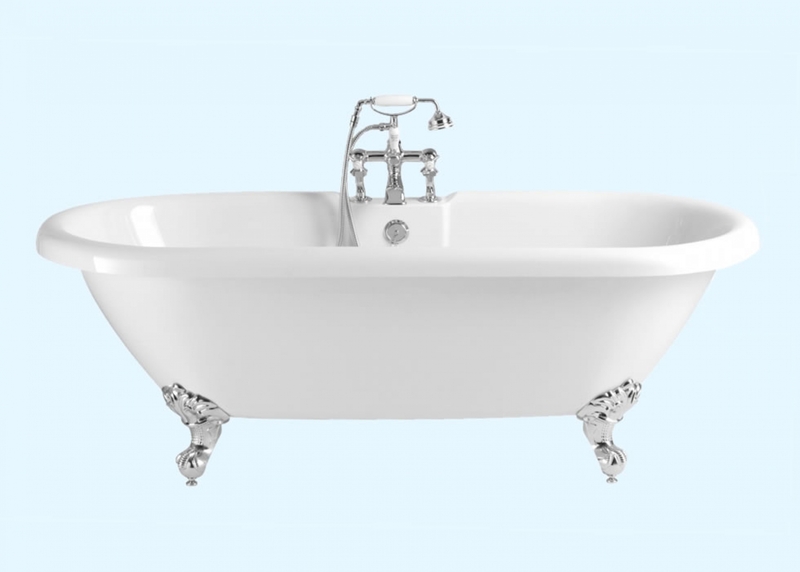 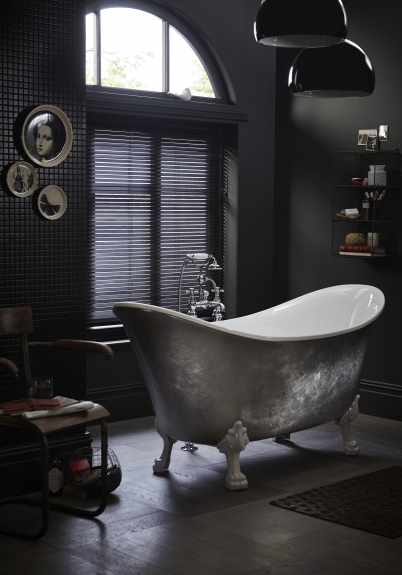 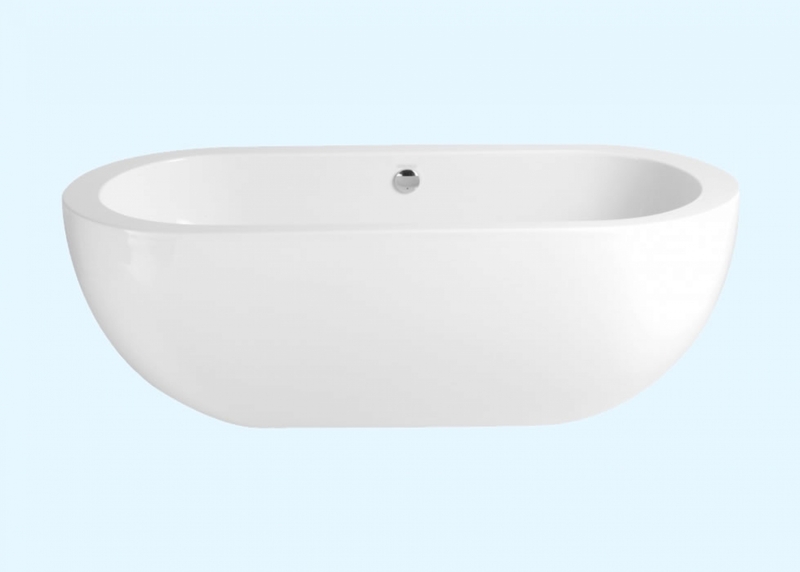 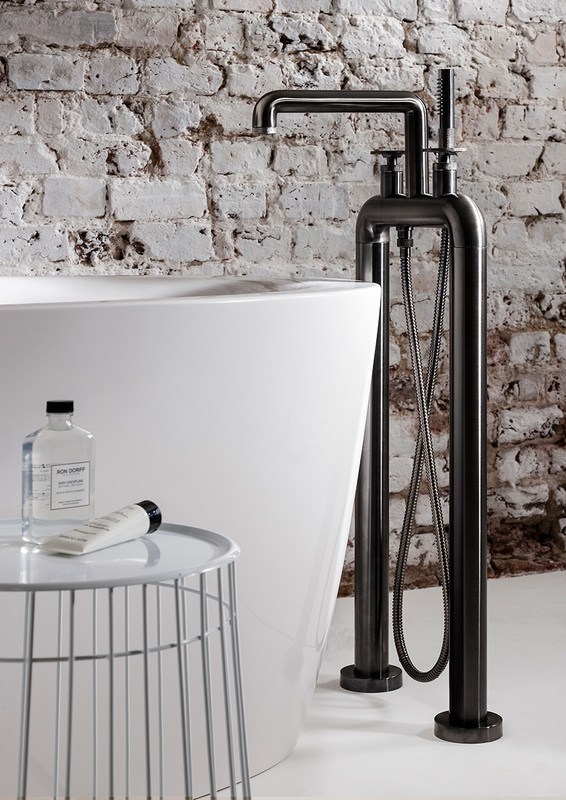 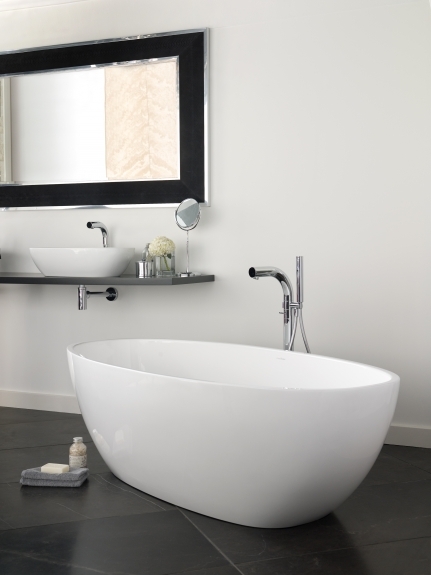 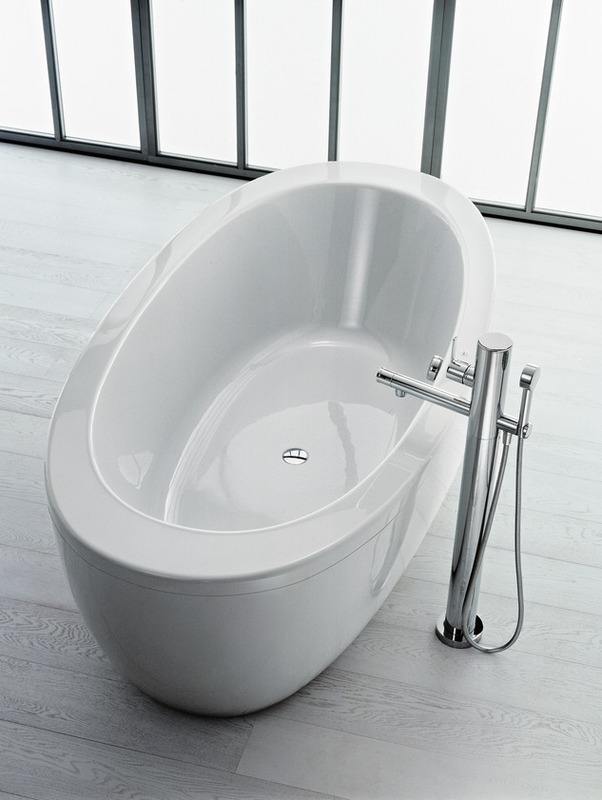 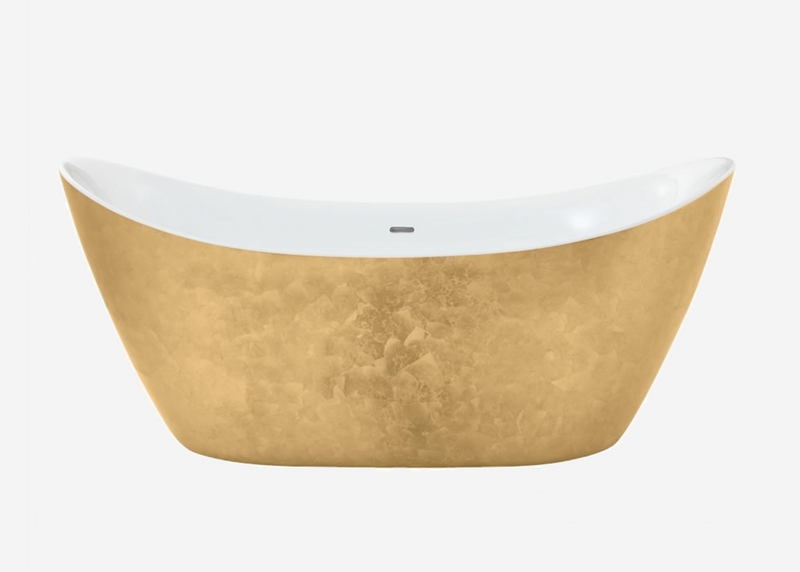 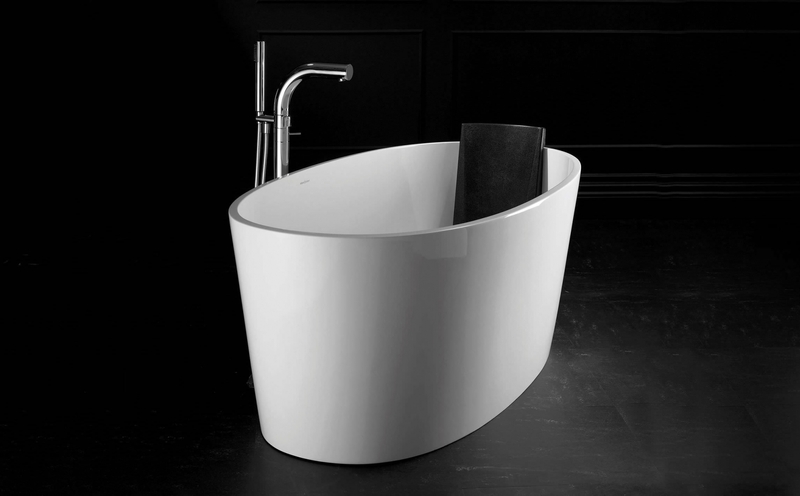 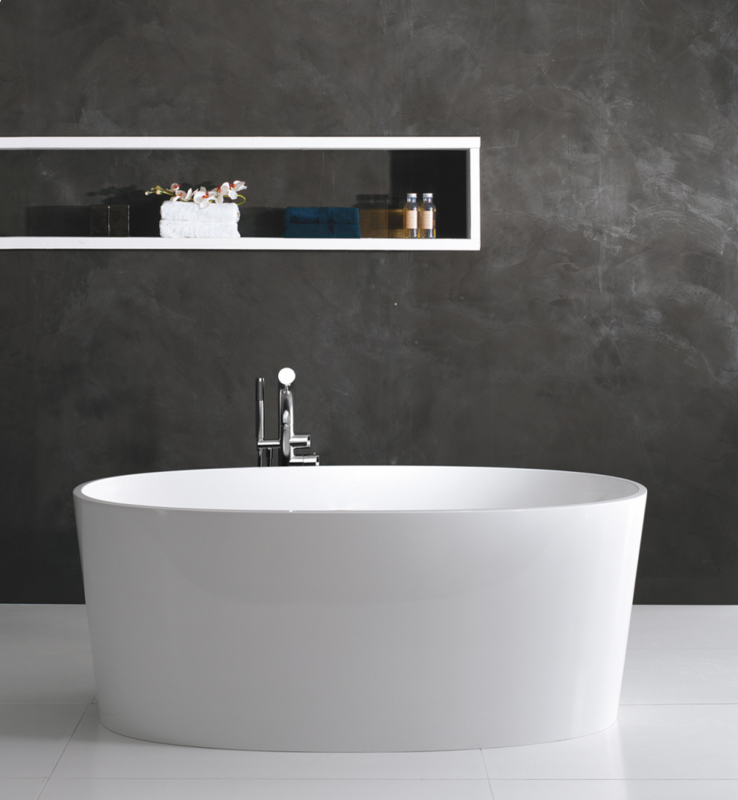 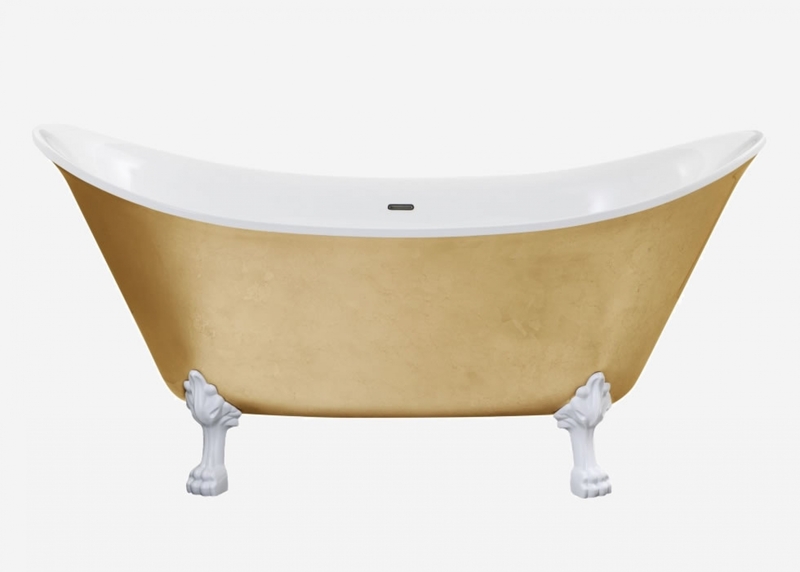 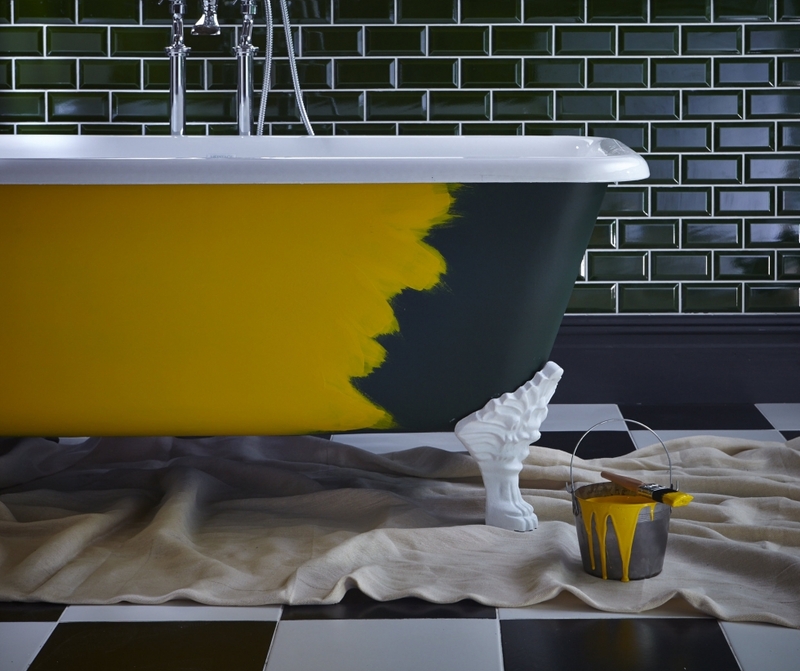 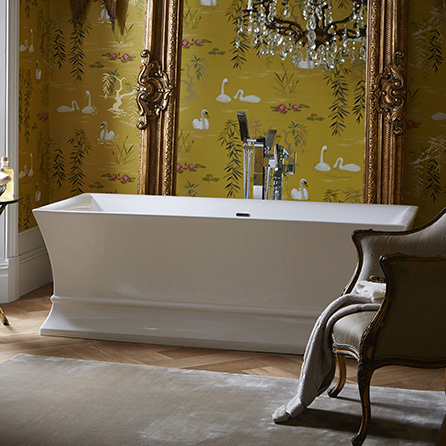 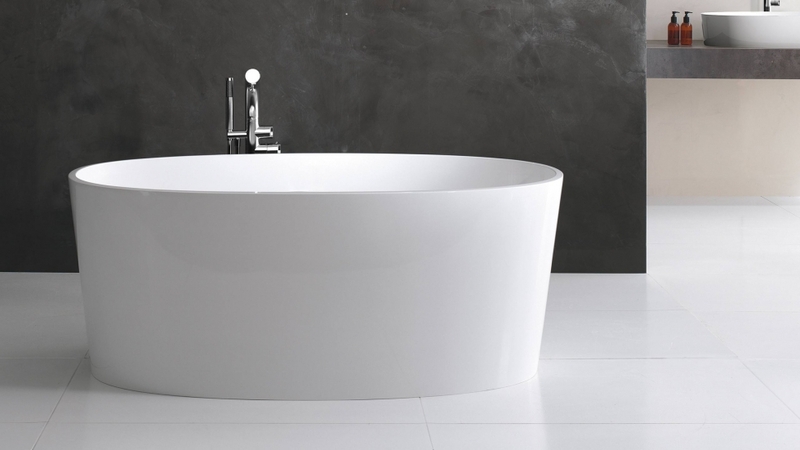 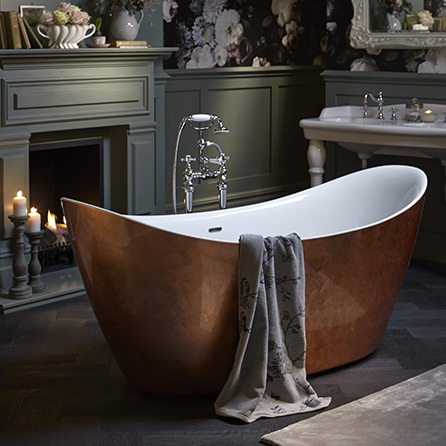 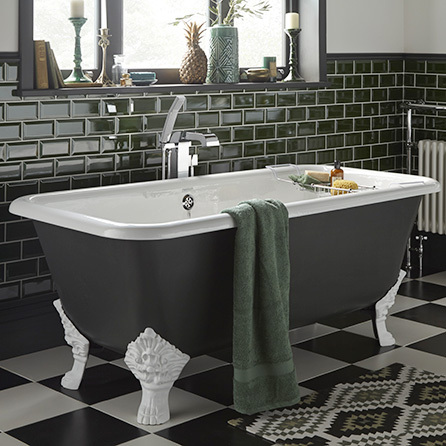 Incorporating contemporary and traditional styles, freestanding and panelled versions, and a choice of cast iron, solid surface and acrylic materials, our extensive range of baths is unsurpassed. 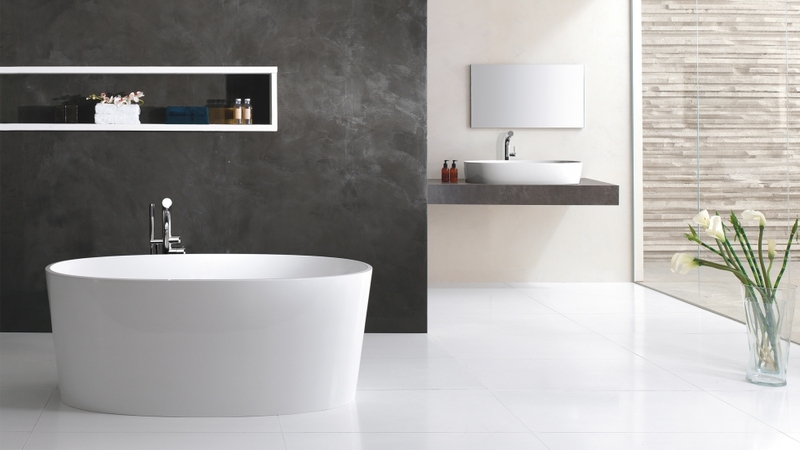 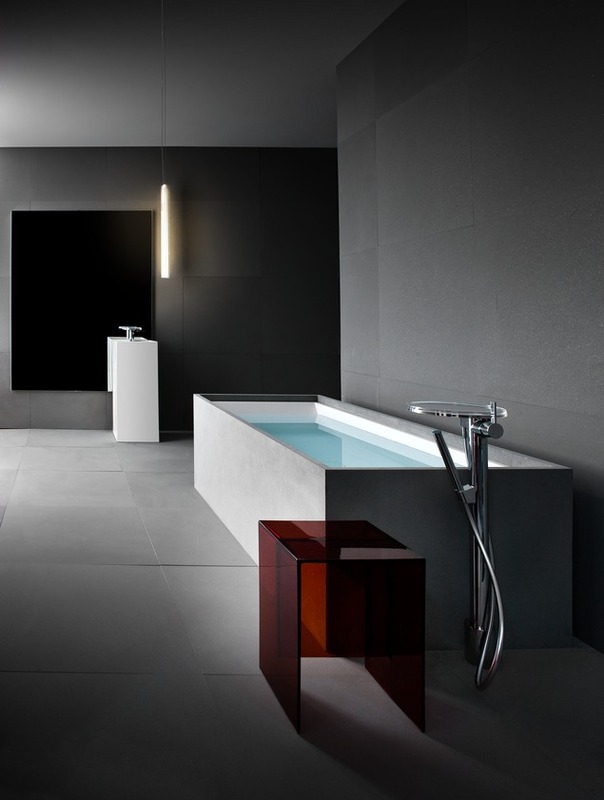 Victoria & Albert, Jacuzzi, Clearwater, Heritage, Laufen, Arroll and Heritage are just a few of the leading brands we showcase.